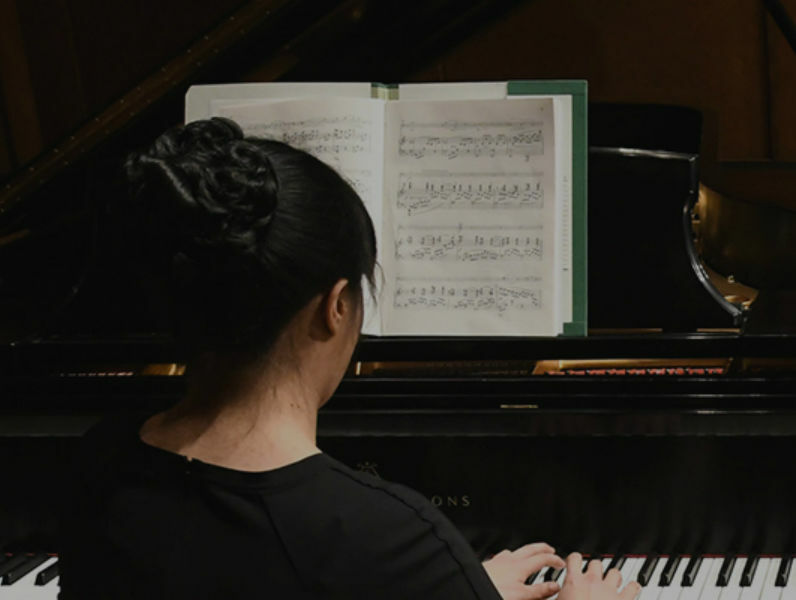 The Curtis Institute of Music's Student Recital Series provides a platform for exceptional young musicians—and more than 100 free opportunities for audiences to indulge in a season-long showcase of artistry. Since Curtis was founded in 1924, some of history’s most important musicians have appeared on the stage of Field Concert Hall, and today the Student Recital Series continues this celebrated legacy. Student Recitals are free and open to the public. Seating is general admission and first-come, first-served. Visit Curtis.edu/Recitals for the most up-to-date recital information.